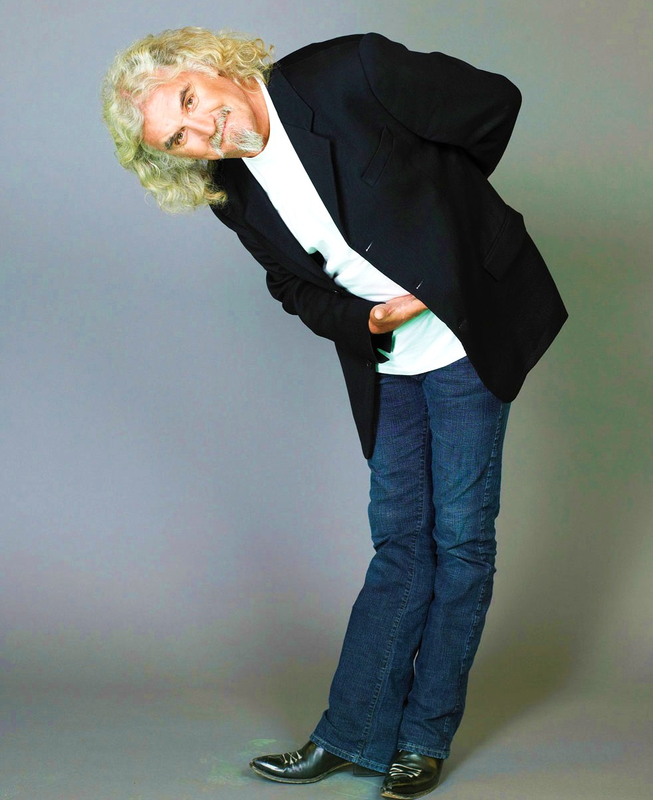 Legendary comedian Billy Connolly is joining the cast of 'The Hobbit'. The announcement was made by director Peter Jackson, who is currently in production on 'The Hobbit: An Unexpected Journey' and 'The Hobbit: There and Back Again,' with the films shooting back-to-back in New Zealand. Connolly will play Dain Ironfoot, a great dwarf warrior and cousin of Thorin Oakenshield. Peter Jackson welcomed the news of Connolly to Middle-earth: "We could not think of a more fitting actor to play Dain Ironfoot, the staunchest and toughest of Dwarves, than Billy Connolly, the Big Yin himself.